Important: When you sign up for Pixton, use a password you can remember, and an email that you can check in school. Click on Pixton for Fun, and Sign Up. 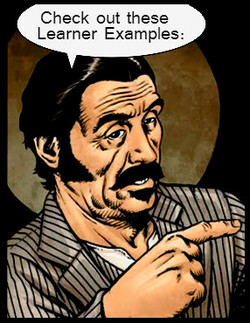 Choose "Create a Comic," and "Beginner" layout (later change to "Advanced" to use props in your comic. If you are not good with computers, choose someone who is as your partner. Odyssey Pixton: 6 to 8 panel Pixton document about One of the 12 episodes from The Odyssey. 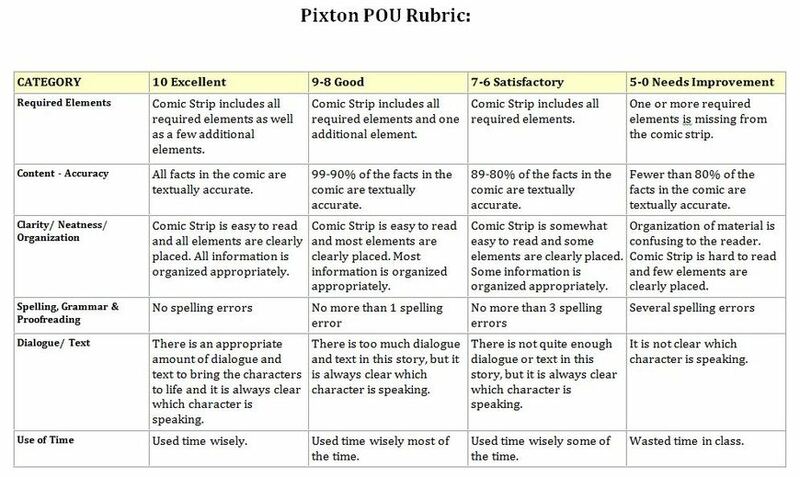 Click Here to open the Odyssey Summary in a new window, or use Web Research to review the subject of your Pixton comic. If you haven't done so, Click Here to open the Odyssey Summary in a new window. If you finish early, click the Homework tab, above.